Star Wars is a household name. Comicon is harder to get tickets for than the Superbowl. Peter Jackson's blockbusters are based on Tolkien. Nerds are the paragons of cool. They say we are going to rule the world. It's about time. Let's rule the internet with badass fiction. Join. Meet. Write. Review. Learn. Become Awesome. A Screenplay by Cedric D. Jr.
Confessions of a Demon Hu.. Lets open a can of worms! 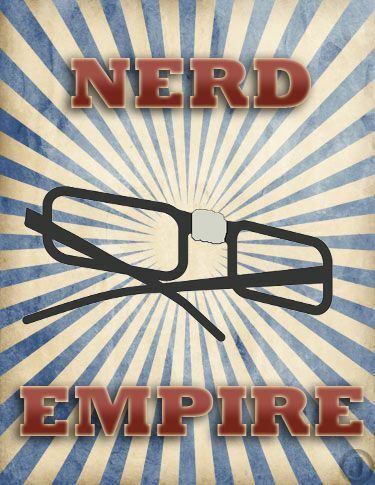 Let's discuss our favorite nerd... movies, hobbies, writings and much more! It's a new group, introduce yourself!